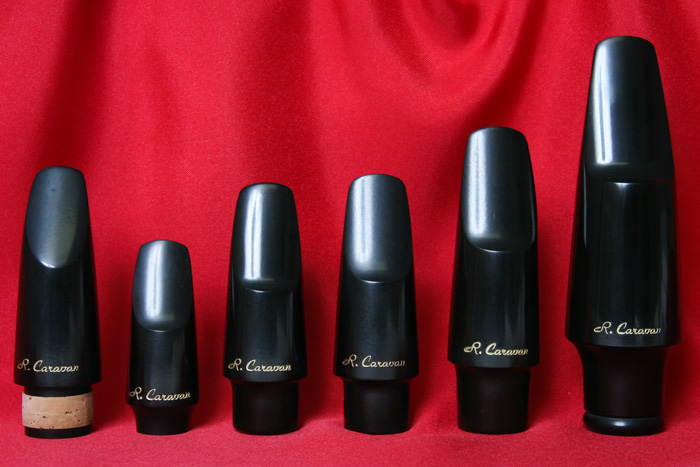 Premium mouthpieces to assist clarinetists and saxophonists in producing darker, vibrant, flexible, and blending sounds in the American Symphonic Tradition for solo, symphonic, concert band, and chamber music. 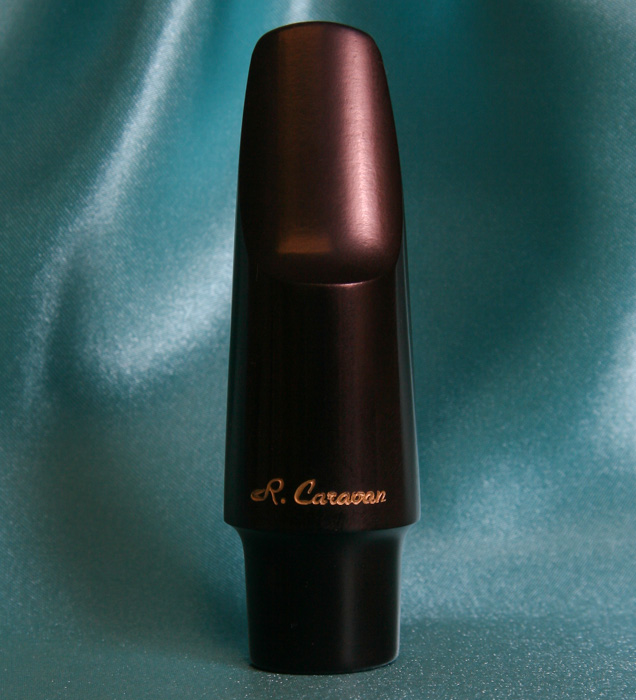 The finest modern sopranino saxophone mouthpiece available. 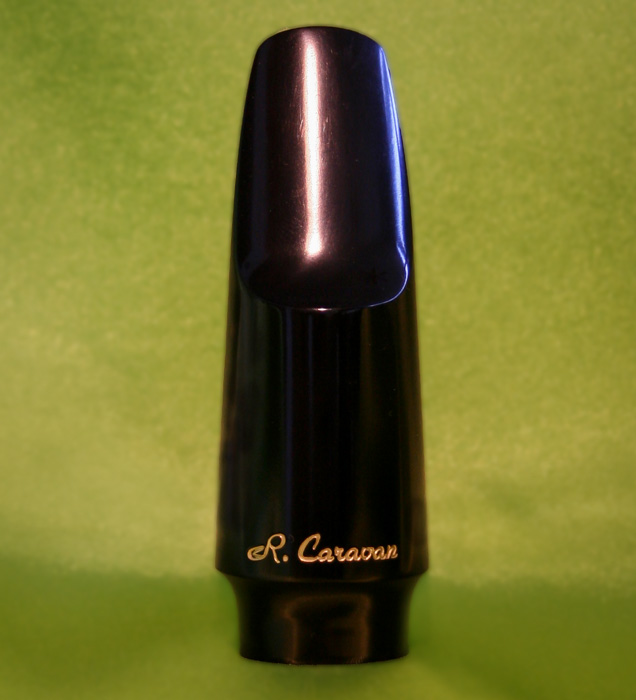 Uses standard soprano mouthpiece ligature and reeds. 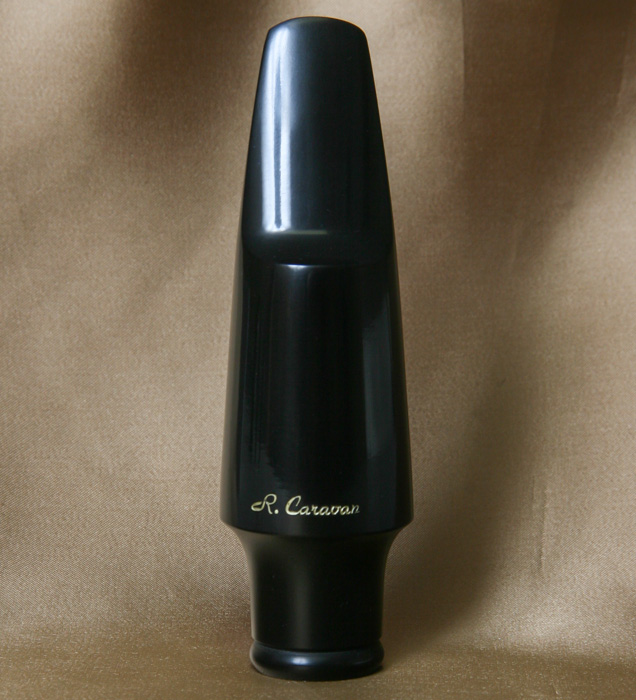 A modern C-Tenor mouthpiece designed specifically to produce a deep sound and superior tuning. Explore the links below for further information or to make a purchase. 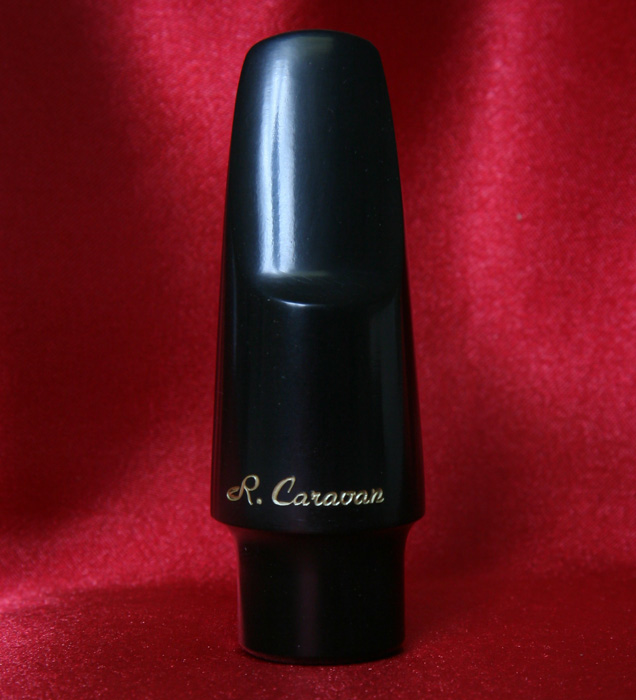 A standard ligature may be used with Caravan Mouthpieces. We offer you Rovner Ligatures for your convenience. 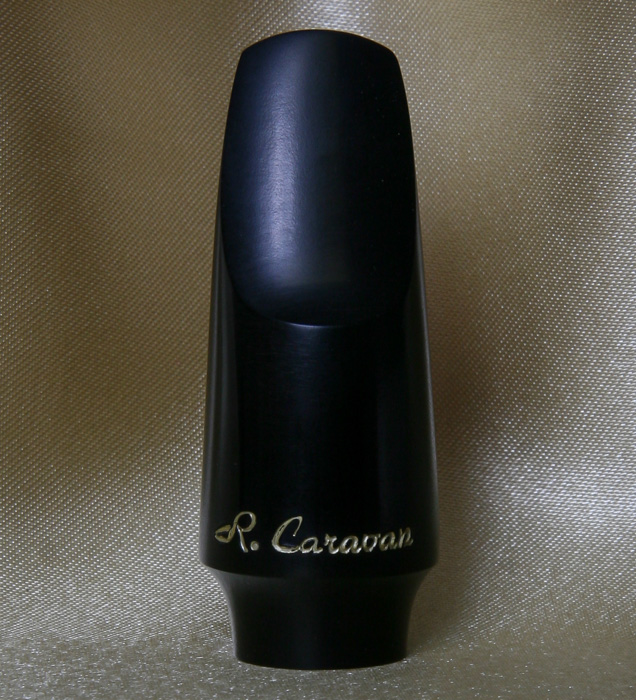 Learn more about Rovner Ligatures offered for your Caravan Mouthpiece. It is often said, the mother of invention is necessity. 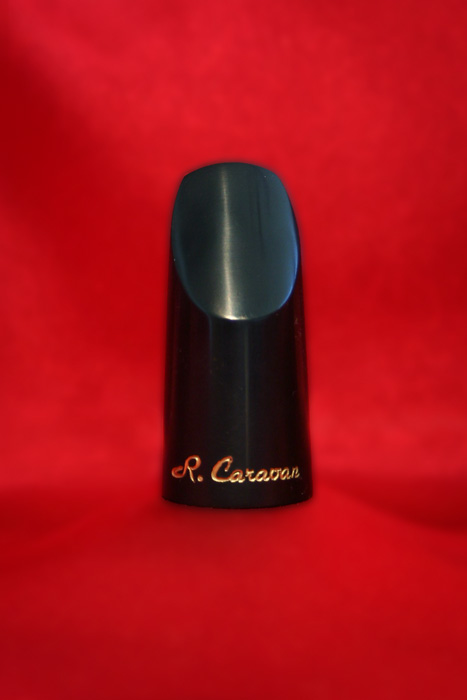 In 1975 Dr. Ronald Caravan began handcrafting custom mouthpieces. The quality and consistency received considerable recognition from performers and advanced students. 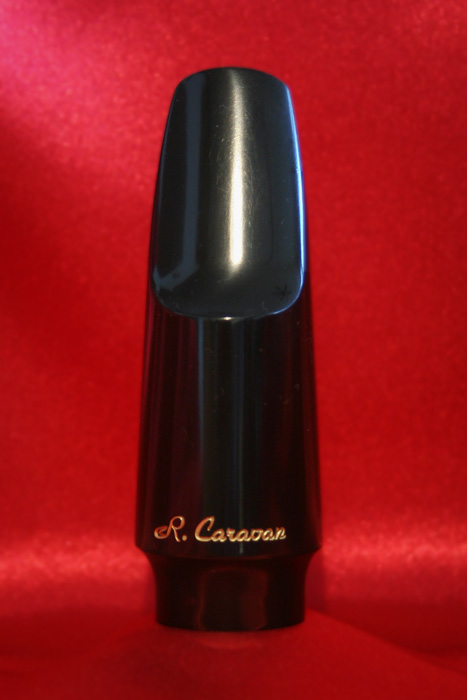 As demand grew, Dr. Caravan produced a family of mouthpieces. 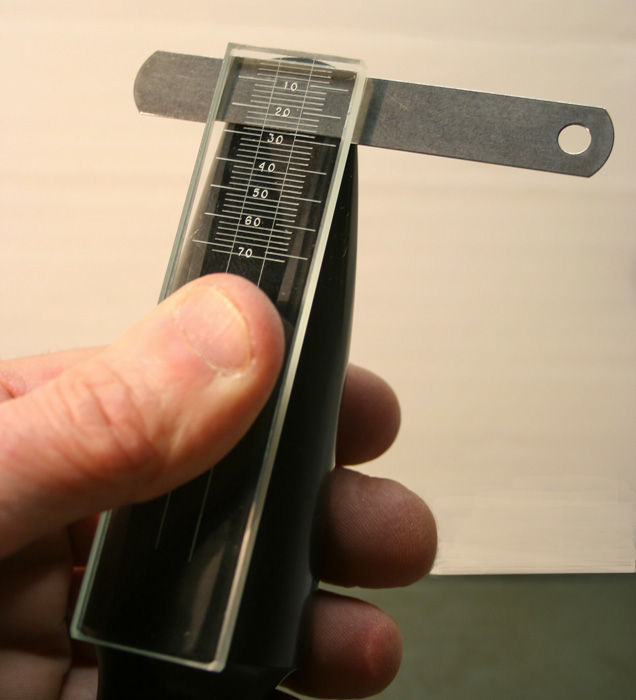 The precision handcrafting is a labor of love that could not be mass produced. 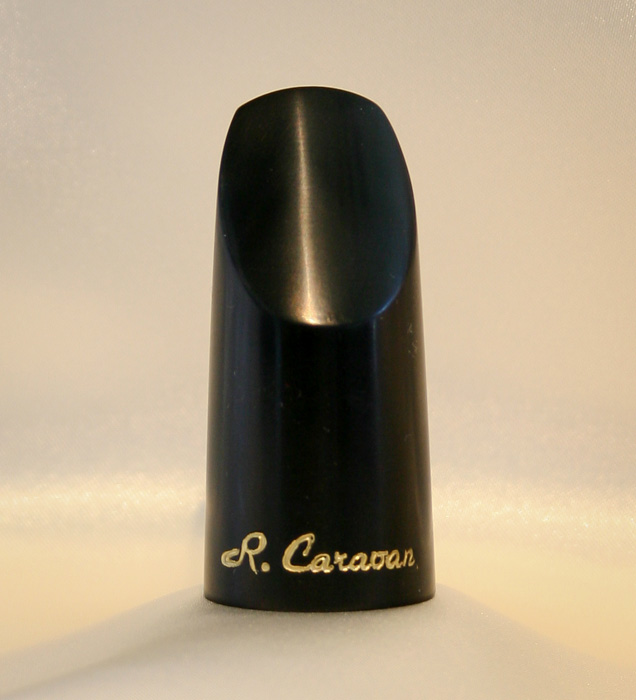 These mouthpieces are subjected to rigorous quality control, including play testing and individual adjustment when necessary to adhere to strict specifications. To this day, Dr. Caravan oversees every aspect of production. 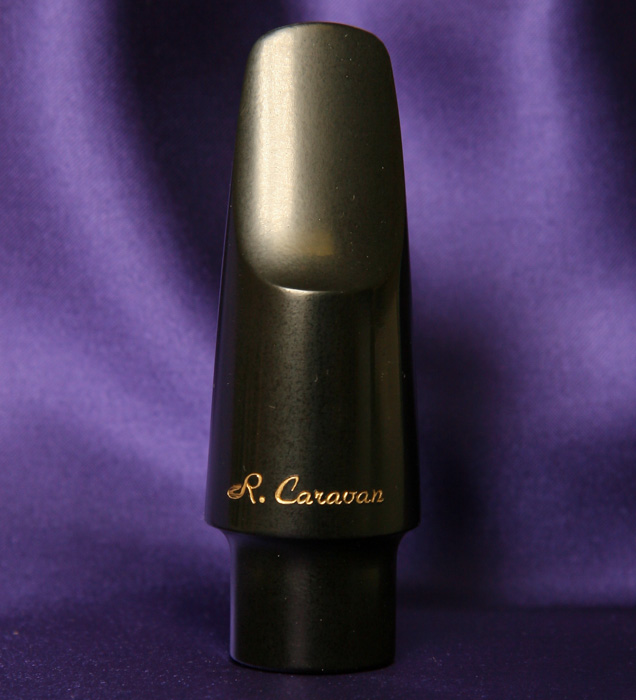 The unique R. Caravan mark on every mouthpiece is instantly recognizable. Handcrafted for those who seek the very best in the American symphonic tradition. 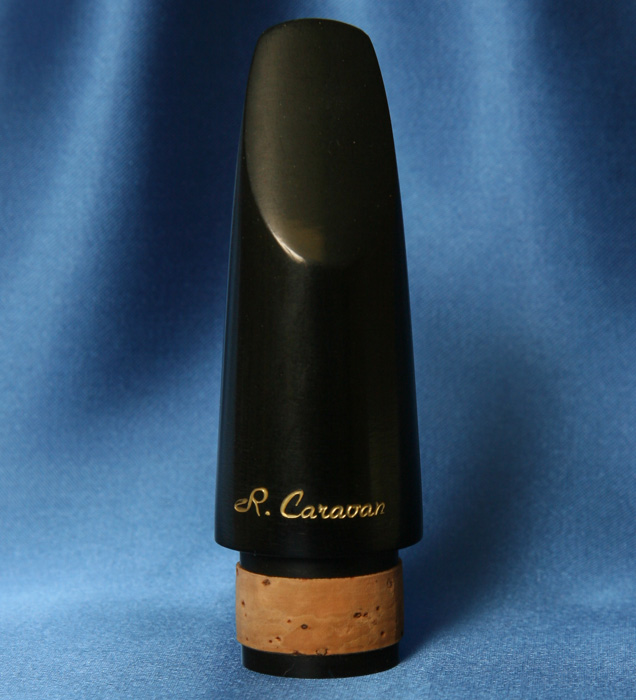 Learn more about Mouthpiece Design and performer, composer and teacher Dr. Ronald Caravan.